It’s officially winter. The sun may be shining extra brightly off the snow, but it’s also setting earlier and that can wreak havoc on our moods. Don’t let winter get the best of you! Follow our simple plan of attack and you’ll be smiling until spring. · Take a short walk every morning or at lunchtime, when the sun is at its brightest. · Get out in the sunshine and clear the snow from your car or shovel out your yard. · Park a few blocks away from your destination and catch a few rays on your way. · Bundle up in a warm blanket and have coffee on the balcony while you watch the falling snow. · Stay close to your windows. Get some indoor exercise while you watch the world go by and consider rearranging your office. · Consult a light therapist. Just a few minutes’ exposure to white light, even artificial white light, can sometimes reinvigorate your senses. In winter it’s easy to not get enough vitamin D and eat a less-balanced diet. Don’t let it happen! Fill your fridge with foods that boost your physical and mental health. · Fatty fish: Fish that are high in Omega 3s like salmon, mackerel, and sardines also have vitamin D. Try a new recipe. 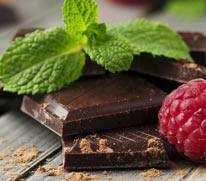 · Dark chocolate: Choose a treat that’s rich in polyphenols and magnesium. It’s even better than a banana for certain health benefits. Fondue time! · Green veggies: Recharge your batteries with a hearty winter salad topped with walnuts, which have a host of preventative benefits. · Green tea: Warm up on a cold day with hot green tea: it’s high in antioxidants a recognized mood-booster. When winter seems eternal, try these tricks to get back on track. · Cocooning is okay, but don’t isolate yourself. A nice hug is restorative for body and soul. · Set up a movie night with friends, and choose funny, feel-good films. 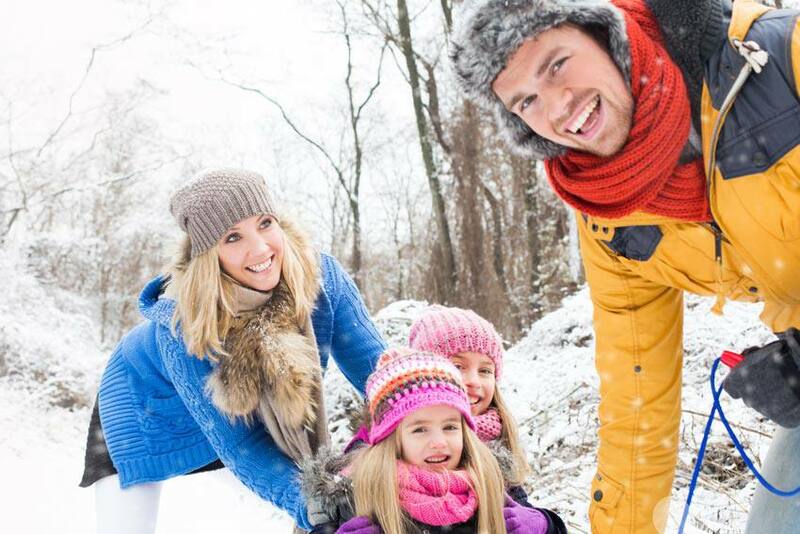 · Go tobogganing with loved ones: laughs guaranteed. · Brighten your environment and throw colour into your clothing – and feed your aural senses. Music therapists will tell you that the positive vibrations of music work wonders. · If you’re still feeling run down despite your best efforts, it might be time to consult a doctor to see what’s going on. In winter we tend to stay inside, where germs have a field day. Fight back by washing your hands often and quickly disposing of used tissues. While you’re at it, play it safe with health insurance, to ensure you can access all the professional services you need to stay healthy. There are plenty of upsides to winter, too – so do what you need to enjoy it!